At Cornelius Vermuyden, we work tirelessly to ensure our students are safeguarded from harm. 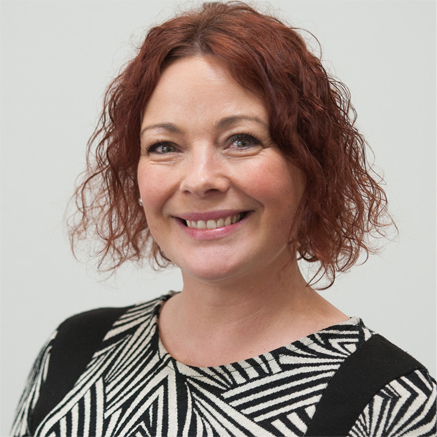 The designated safeguarding lead in school takes lead responsibility for managing child protection referrals, safeguarding training and raising awareness of all child protection policies and procedures. They ensure that everyone in school (including temporary staff, volunteers and contractors) is aware of these procedures and that they are followed at all times. They act as a source of advice and support for other staff (on child protection matters) and ensure that timely referrals to Essex Children's Social Care (Family Operations Hub) are made in accordance with current SET procedures. They work with the local authority and other agencies as required. The Headteacher The Headteacher works in accordance with the requirements upon all school staff. In addition, (s)he ensures that all safeguarding policies and procedures adopted by the governing body are followed by all staff. All School Staff Everyone is our school has a responsibility to provide a safe learning environment in which our children can learn. All staff members are prepared to identify children who may benefit from early help and understand their role within this process. This includes identifying any emerging problems so appropriate support may be provided and liaising with the designated safeguarding lead to report any concerns. All staff members are aware of and follow school processes (as set out in the Child Protection policy) and are aware of how to make a referral to Social Care if there is a need to do so. The Governing Body The governing body ensures that the policies, procedures and training in our school are effective and comply with the law at all times. It ensures that all required policies relating to safeguarding are in place and that the child protection policy reflects statutory and local guidance and is reviewed at least annually. The governing body ensures there is a named designated safeguarding lead and deputy safeguarding lead in place. The governing body and school leadership team are responsible for ensuring the school follows recruitment procedures that help to deter, reject or identify people who might abuse children. It adheres to statutory responsibilities to check adults working with children and has recruitment and selection procedures in place (see the school's 'Safer Recruitment' policy for further information). It ensures that volunteers are appropriately supervised in school. As a school we take Safeguarding our students very seriously. As well as rigorous systems for adults in our employment or as volunteers, it has long been necessary to give frequent consideration to issues of safe use of the internet for students. The School Designated Child Protection Coordinators are Ms Bainbridge and Mr Hibben. Discuss using strong passwords with your child so they understand how they can protect their online accounts. It's important they know they need to keep their passwords safe and not share them with anyone or use the same password for several accounts. If your child's account is "hacked" or compromised then make sure they change their password and report any concerns or suspicious activity. Install antivirus software, secure your internet connection and use Parental Control functions for computers, mobile phones and games consoles to block unsuitable content or contact. Always remember that parental control tools are not always 100% effective and sometimes unsuitable content can get past them, so don't rely on them alone to protect your child. Dialogue Talk to your child and ask them to show or even teach you how they use the internet, learn which websites or tools they like to use and why. Learning together with your child can often open opportunities to discuss safe behaviour online. Always ensure your child knows how to block and report people online who may send nasty or inappropriate messages or content. Encourage your child not to retaliate or reply and to keep any evidence. Make sure your child knows it's important that they tell an adult they trust if anything happens online that makes them feel scared, worried or uncomfortable. It's essential to be realistic: banning the internet or web sites often will not work and it can make a child feel less able to report a problem or concern, so education around safe use is essential. 'Extremism' is a belief in and support for ideas that are very far from what most people consider correct or reasonable. It may include values and ideologies which may well be legal, but which could place people on a course towards supporting illegal, violent extremist views. 'Radicalisation' is the process by which a person comes to support terrorism and extremist ideologies associated with terrorist groups. Children and young people have a natural curiosity which, as parents, we want to encourage. However, as our children grow up we have to take different steps to ensure their safety. Currently a number of young people have been persuaded to leave the country against the wishes of their families, or in secret, putting themselves in extreme danger. As a parent you may be worried about how extremism and radicalisation might affect your child. The following information may be useful in recognising the signs and supporting your child. Once the training has been completed the students are issued with a Peer Listener Badge that makes them identifiable to the rest of the school, they attend assemblies in order to introduce themselves and explain the service they offer. After this some of the Peer Listeners are based in the Library during break’s in order for students that feel they need to talk can find them, or some of our students that request the service of a Peer Listener are allocated a specific member of the team who will organise to meet them a couple of times a week until such a time as they no longer feel they need the support. Schools play a key role in promoting internet safety. Students themselves can play a key role in keeping children and young people safe online. Finishing on Tuesday 17th October, all of Year 7 students have completed an E-Safety assessment following a unit on this crucial safety topic. Well Done to all! On Wednesday 4th November all students in Year 7,8, & 9 completed the schools’ safety challenge on ‘Bonfires and Fireworks’ in their Wellbeing session. This critical safety session focussed on the learning objective of making young adults aware of the dangers of Fireworks. On Tuesday 14th November, Year 8 students received a special assembly from Essex County Fire & Rescue Service. The assembly focussed on the Year 8 ‘Home Safety Programme’ where staff from the Education team provided students with key information around fire prevention, making an escape plan and general home security. The extended assembly provided students with the knowledge to prevent the risk of fire at home and understand the importance of home security. We also discussed the consequences of committing arson or making hoax calls, crime prevention, cyber safety and road safety. The skills and knowledge gained through this special visit can be used by students throughout their lives and into adulthood. On 15th November, all students in Year 7,8,9,10 and 11 completed a ‘Wellbeing’ session on anti-bullying. All students watched a film from the Anti-Bullying Alliance. Following reflection from the video, students wrote their vision of a school where everyone can freely be themselves in groups and considered ‘What would the key principles be?’. On Tuesday 28th November, students in Year 8,9 and 10 experienced a special visit from internationally renowned, hard-hitting Applied Theatre Production. The production of “Chelsea’s Choice” has proven highly successful in raising awareness around the issues surrounding Child Sexual Exploitation (CSE). The play, which has now been seen by thousands of professionals and over 700,000 young people throughout the UK, is followed by an actor facilitated post-show talk exploring the issues raised. It tells the story of a group of three students who discover the diary of a girl called Chelsea. Chelsea was a 15-year-old girl who, having fallen out with her friends and family, met a guy called Gary. Gary was kind, understanding, had a nice car, had his own flat and listened to her. Unfortunately, Gary was not what he seemed to be! Chelsea's story is played out and examined by the three students who, along with their teacher, attempt to understand what happened to Chelsea and how it could have been prevented. The course provides a learning environment that combines practical skills and scenario based training, with classroom centred theory/discussion workshops. During the course, Firebreak students will take part in activities aimed at improving self-esteem, self-discipline and responsibility. This is achieved by employing fundamental Fire Service principals of leadership, teamwork and motivation. 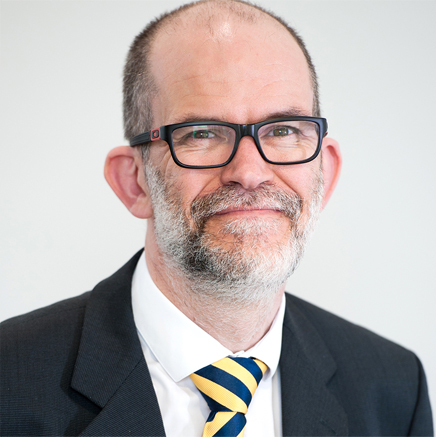 Sponsored by ‘Make Happen’, on consecutive Friday afternoons in January, Cornelius Vermuyden was delighted to invite Mr Beezy to speak to both the Year 11 and Year 10 cohorts. 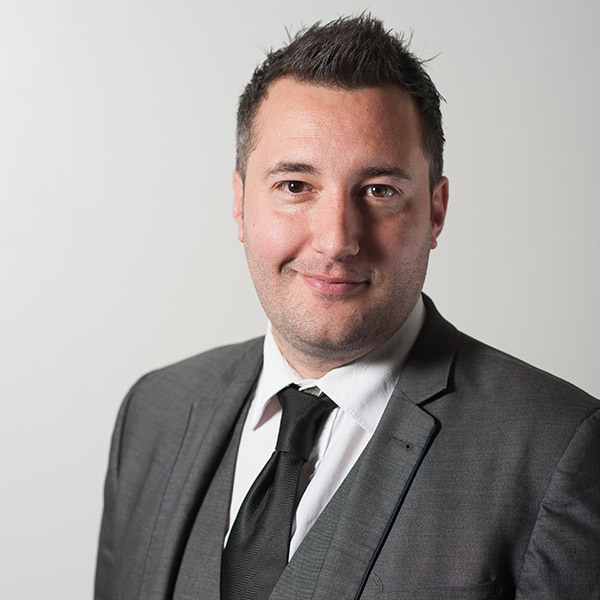 Mr Beezy is an experienced public speaker who travels across the United Kingdom inspiring and motivating youth and adults to achieve their dreams, drawing on his life story and personal experiences of hardship and triumph. Year 11 students focussed on ‘discovering their why?’ whilst Year 10 focussed on dreaming big and acting now by making the right choices in life. On Monday 18th January, Mr Hockey held a conference call with Jessica Agudelo (Regional Development Lead of Mental Health First Aid) regarding how students at Cornelius Vermuyden can potentially involve themselves in youth courses during of summer term of 2018. More updates to follow soon. In the week commencing 12th March, students in Year 7,8,9 and 10 completed activities in both tutor time and Wellbeing, associated with Child Sexual Exploitation Awareness Day. These activities aimed to highlight the issues surrounding Child Sexual Exploitation (CSE) encouraging everyone to think, spot and speak out against abuse and adopt a zero tolerance to adults developing inappropriate relationships with children and children forming inappropriate sexual relationships with their peers. On Monday 16th April during tutor time, Cornelius Vermuyden School launched a new way for every student and parents to report any concerning incidents via the school website. Under the “Pupil Information” section of the website, key stakeholders can select “Report Bullying” and complete the online form, which instantly is sent to a senior leader within the pastoral team. Please see the form here. We are able to offer a unique experience to learners, embracing them in an immersive environment that inspires creativity and captures imaginations. 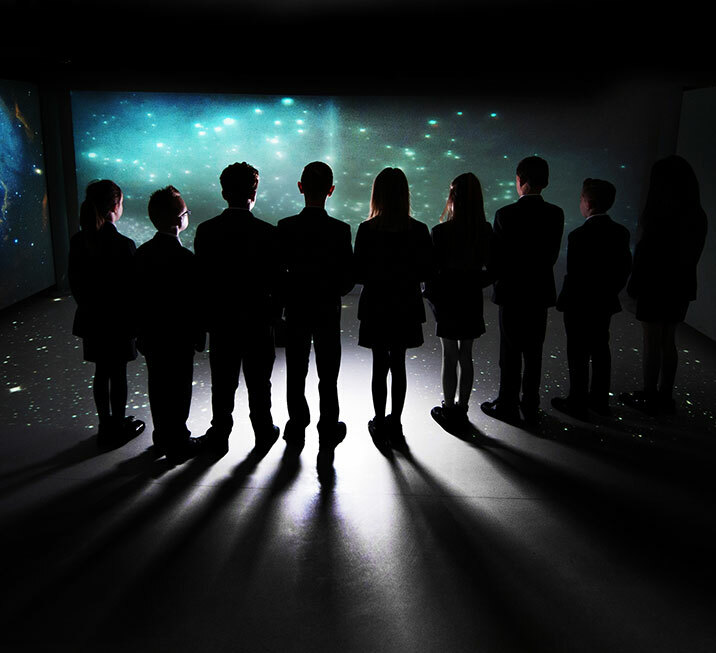 Whether the curriculum is focusing on Tudor or Roman times, Space, Underwater, or anything else you can think of, the Immersive Room will take you there. Wearing uniform is obligatory; all pupils must comply with the school's uniform code. 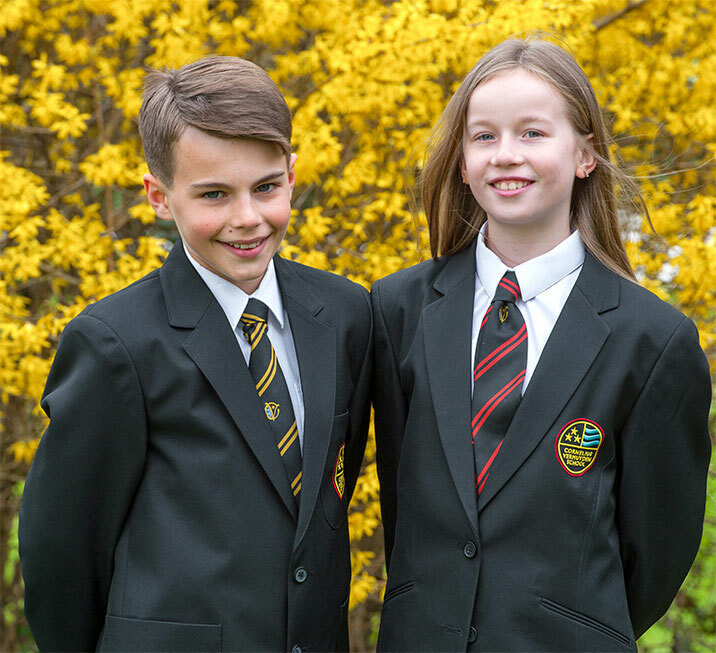 Not only does the uniform and smartness of out pupils add to the school's image and prestige in the wider community, but it contributes to a business-like atmosphere conductive to achievement. 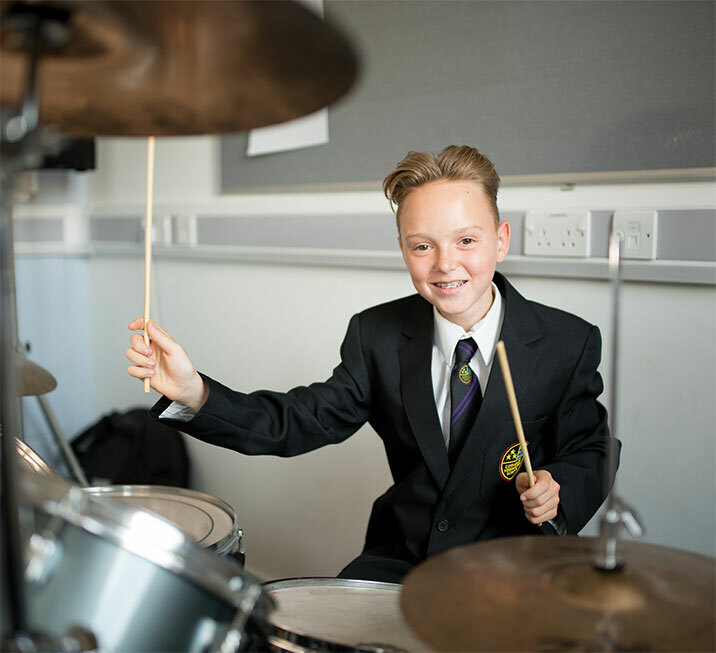 We place a strong emphasis on pupils participating in activities beyond their regular timetable. These activities develop pupils' social skills, as well as their particular talents and interests. Involvement in such activities also creates a more rounded individual that future employers and colleges look out for.